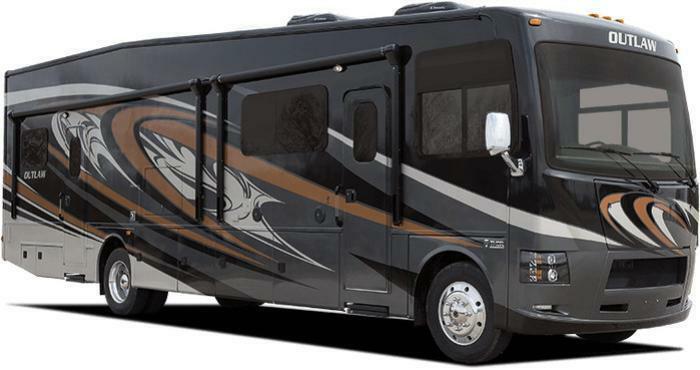 Thor Motor Coach (TMC) is recalling 209 model year 2016-2017 Outlaw motorhomes, models 37BG, 37LS, 37RB, 38RE and 38RF, manufactured January 13, 2016, to December 8, 2016. The vehicles have rear cargo door hinges with welds that may be inadequate for securing the hinge pin to the hinge plate. If the welds are insufficient, the hinge may fail and the door could open with more force than normal, increasing the risk of injury. TMC will notify owners, and dealers will inspect the hinge weld thickness, replacing the hinge as necessary, free of charge. The recall is expected to begin February 8, 2017.